"The Metal Church fans over there have always welcomed us with open arms and their passion and love for Heavy Metal music is second to none!" 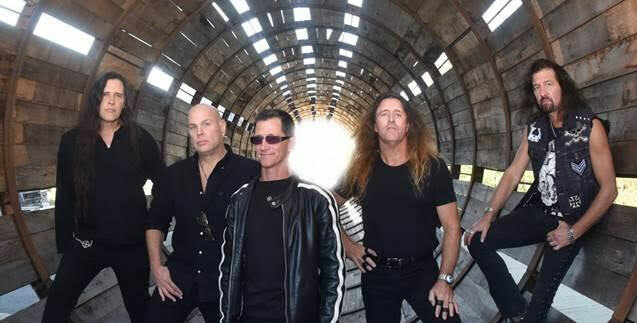 Metal Church’s latest album and 11th studio release ‘XI’ was released in March 2016, and it marked the return of legendary vocalist and front man Mike Howe! ‘XI’ was produced by Kurdt Vanderhoof and co-produced by Chris ‘The Wizard’ Collier.